Perspectives of complementary and alternative medicine (CAM) practitioners in the support and treatment of infertility. [Impacts on the lower limb motor function in children with spastic cerebral palsy treated by Jin three-needle therapy combined with MOTOmed intelligent motor training]. 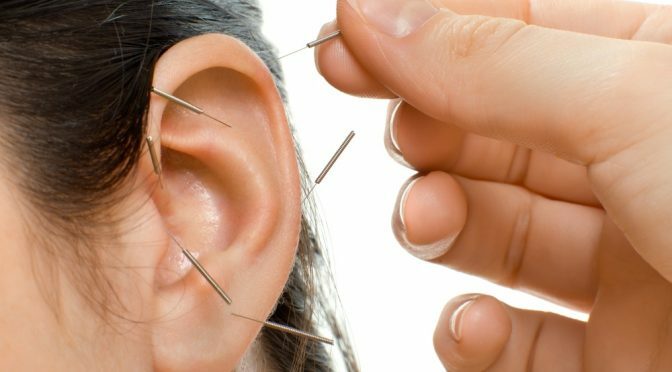 Investigation into the effects of using two or four acupuncture needles with bidirectional rotation on experimentally-induced contact heat pain in healthy subjects. Remote dose-dependent effects of dry needling at distant myofascial trigger spots of rabbit skeletal muscles on reduction of substance P levels of proximal muscle and spinal cords. Contributions of nitric oxide and prostaglandins to the local increase in muscle blood flow following manual acupuncture in rats. Effectiveness of moxibustion for exercise-induced fatigue-A systematic review for randomized controlled trials.